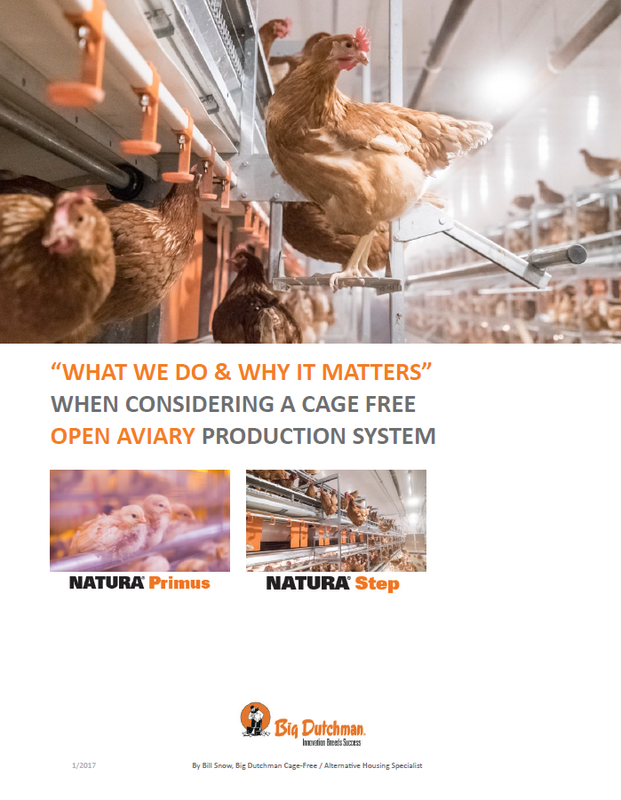 Over the course of 80 years we have designed, tested, developed, and refined cage-free systems for every imaginable need. 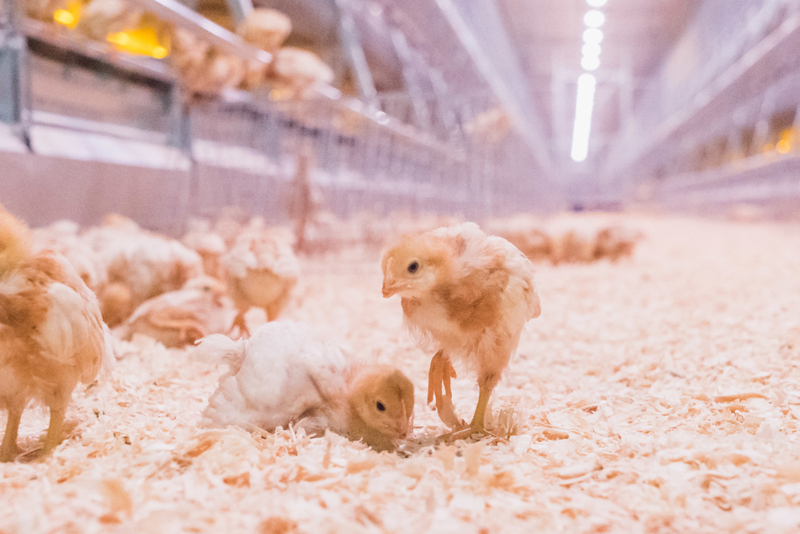 With the challenges that our customers face in the changing environment of the egg production industry, there’s one thing that will never change: our commitment to providing the most innovative solutions to a wide range of needs, all with positive results to your bottom line. 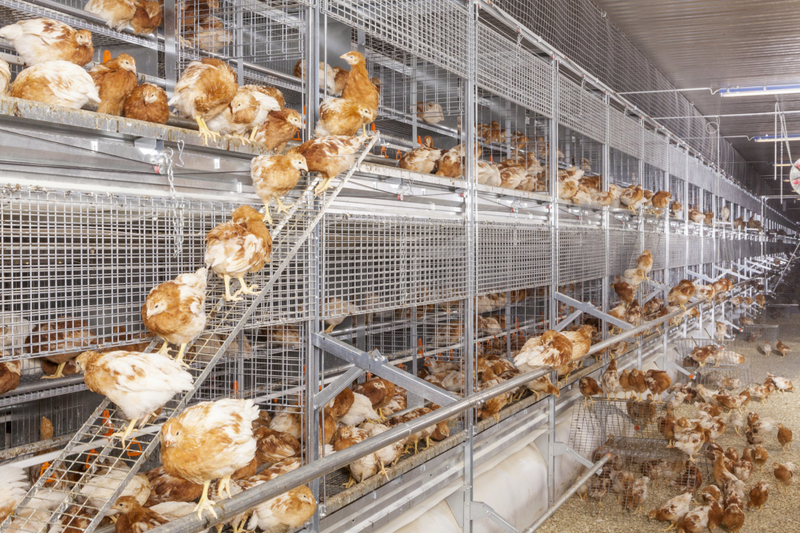 From open access single tier, select and open access multi-tier, to hybrid multi-tier solutions, you can depend on our solutions to meet your unique needs. 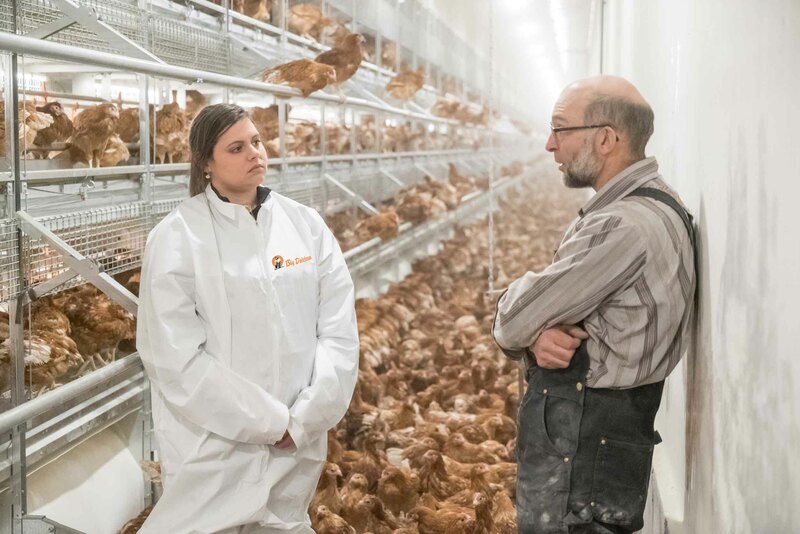 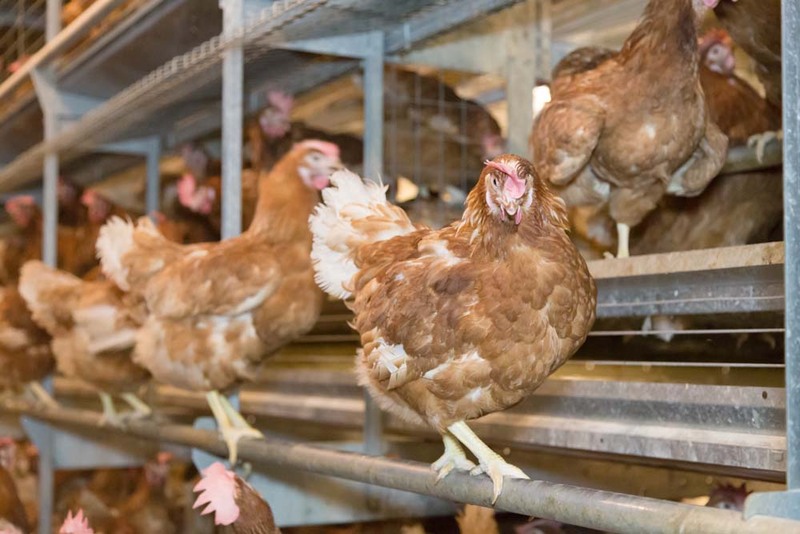 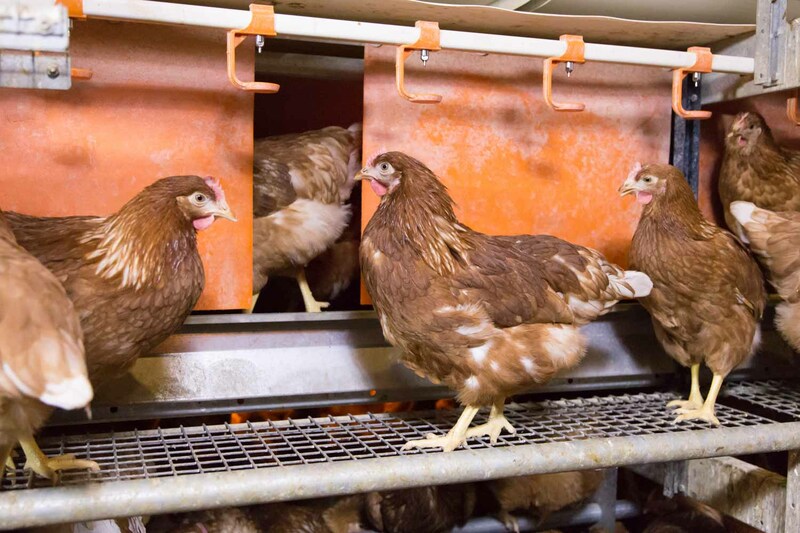 With more than eight decades of experience, over 100 million hens placed in our cage-free systems world-wide, and a team of qualified experienced experts to help, you can be sure that when you invest in a Big Dutchman system, you’re making a wise investment in your future. 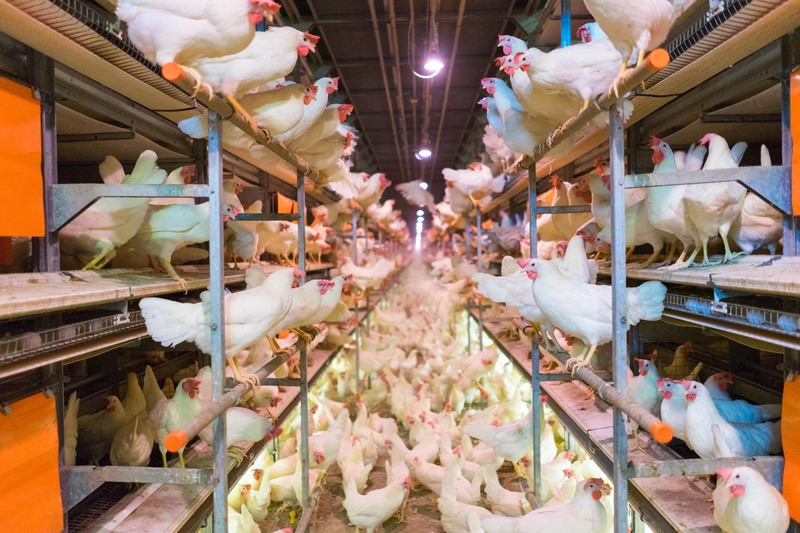 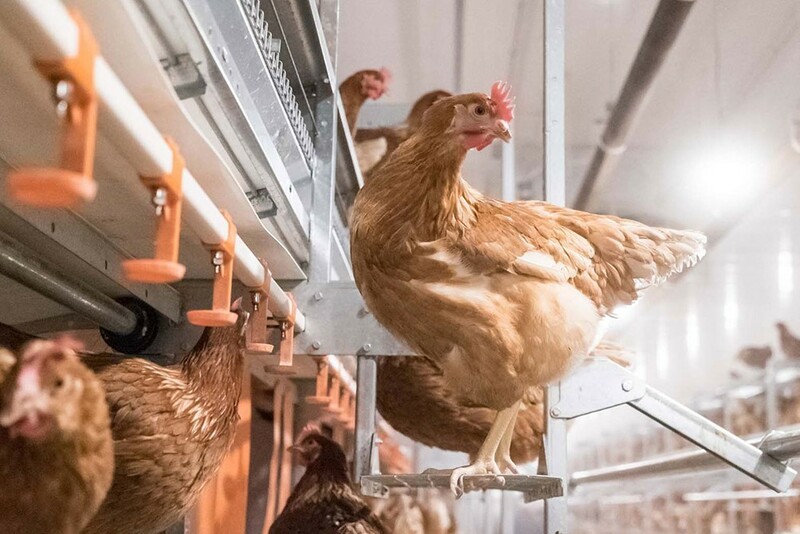 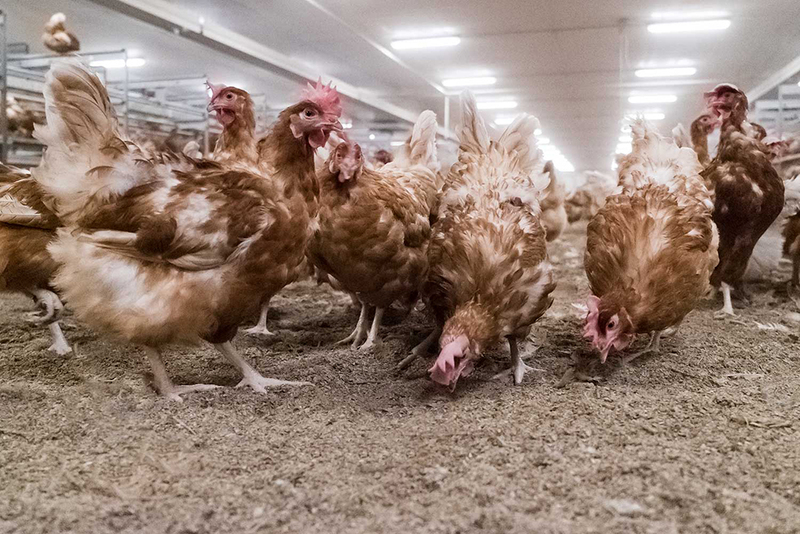 Get a real-life experience of walking through a layer house, while seeing Big Dutchman cage-free systems in use. 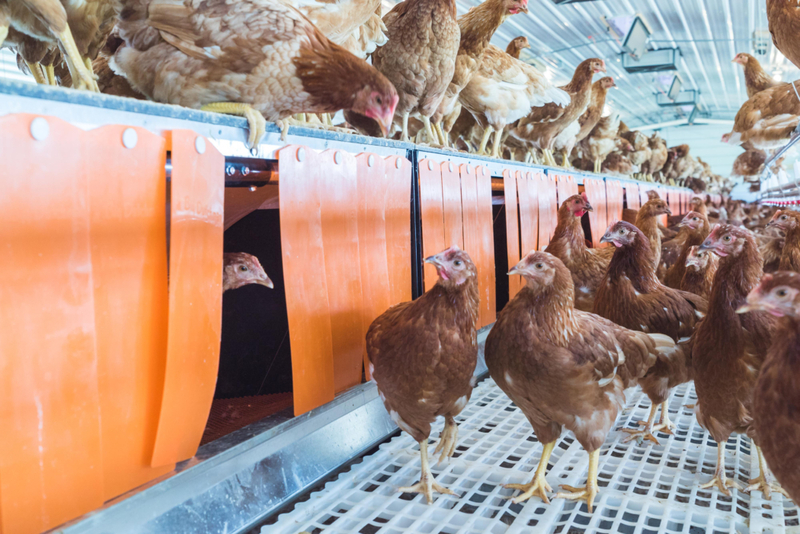 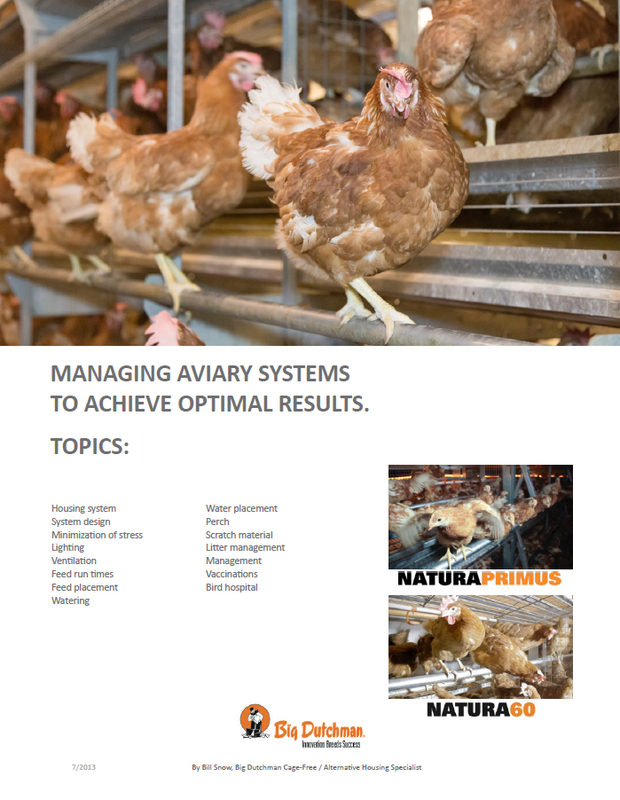 Download our helpful cage-free management reports.